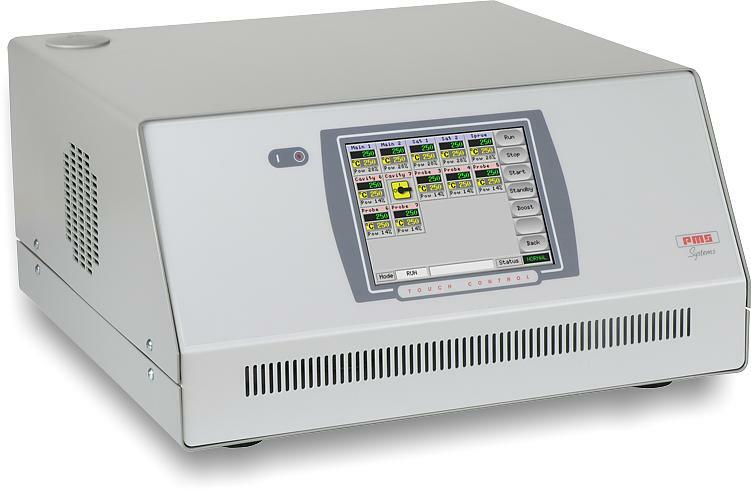 IMSI hot runner controllers are of the highest quality, most user friendly controllers on the market today. Give us a call so that we can fit one of our controller designs to your application from 2 zones to 400 zones. Please call your local representative for more information. 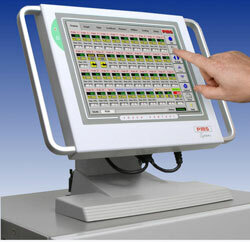 15.1″ Touchscreen, View 80 Zones/Page, 3D Graphics, Capable of Storing 200 Mold Setups, Easy View, Complete Mold Diagnostics. 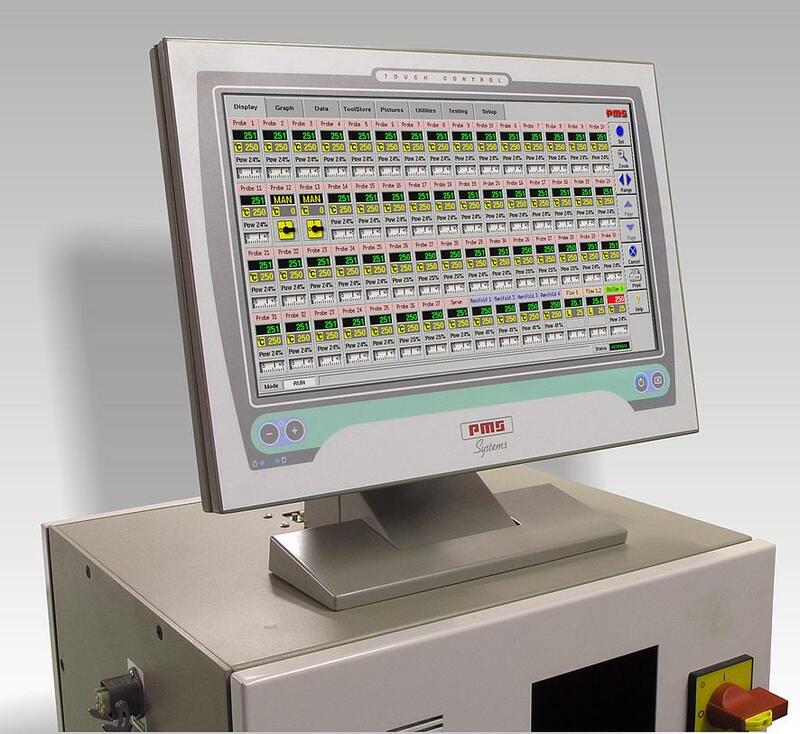 10.4″ Touchscreen, View 40 Zones/Page, 3D Graphics, Capable of Storing 200 Mold Setups, Easy View, Complete Mold Diagnostics, Up to 160 Zones of Control. 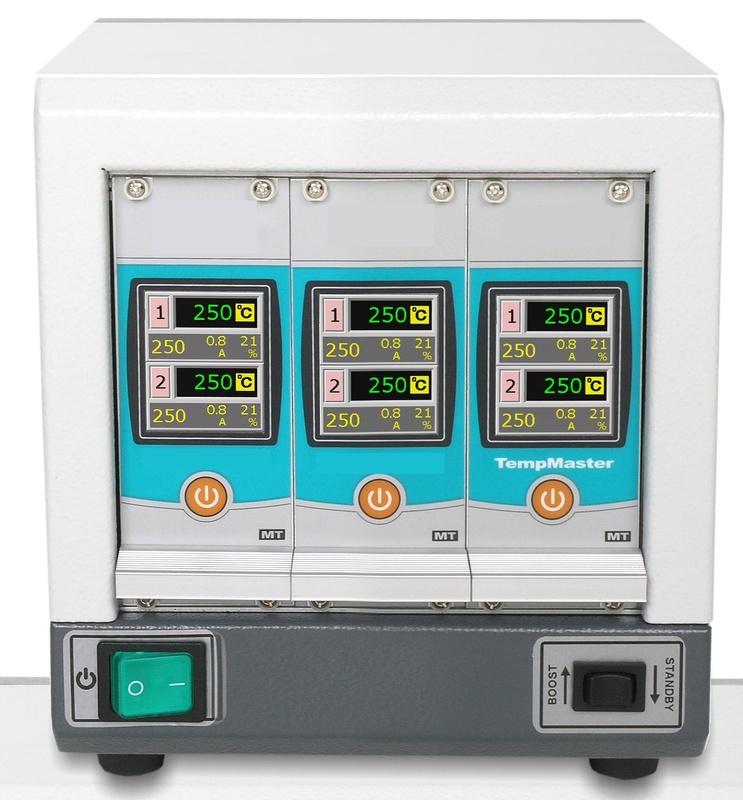 5.6″ Touchscreen, View 20 Zones/Page, 2D Graphics, Capable of Storing 100 Mold Setups, Complete Mold Diagnostics, Up to 100 Zones of Control. iMSI is pleased to announce the M2 hot runner controller. The M2 platform is very similar to the current K Series controller, but in a smaller more robust package. Call your local Representative to find out what's new in the M2. Low cost controllers for those low number of zone applications. The HRC X-6 & X-12 comes in 6 and 12 zone configurations. The XL-2 is designed in 2 zone increments up to 24 zones. iMSI has the controller to fit any of your applications.